At West End Design Concepts we know how to create the custom home of your dreams, and we know that the building process begins on paper. We firmly believe that the best laid out plans turn into the best laid out homes. By working closely with our clients we gain a firm understanding of what their needs are and what they ultimately want to accomplish with their renovation, addition or new home construction. 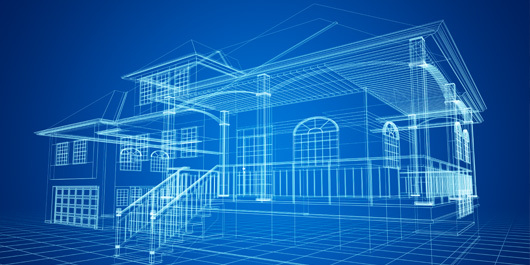 Every dream home that we build starts out with unique blueprints that we custom create to capture everything that you want for your family and for your home. Our creative team combines artistry with innovative architecture to combine style and originality, all while maintaining a practicality for your family’s everyday life.